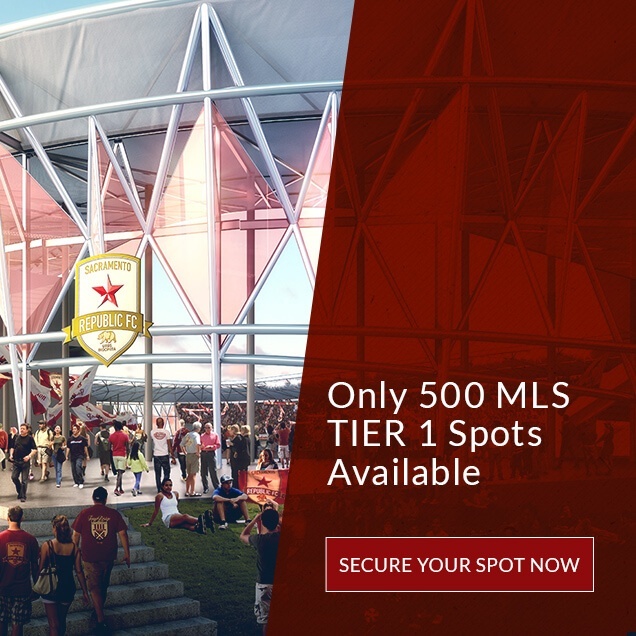 Sacramento Republic Football Club (SRFC) is a professional soccer team in the Western Conference of the United Soccer League. It was founded in 2012 with play beginning in 2014. 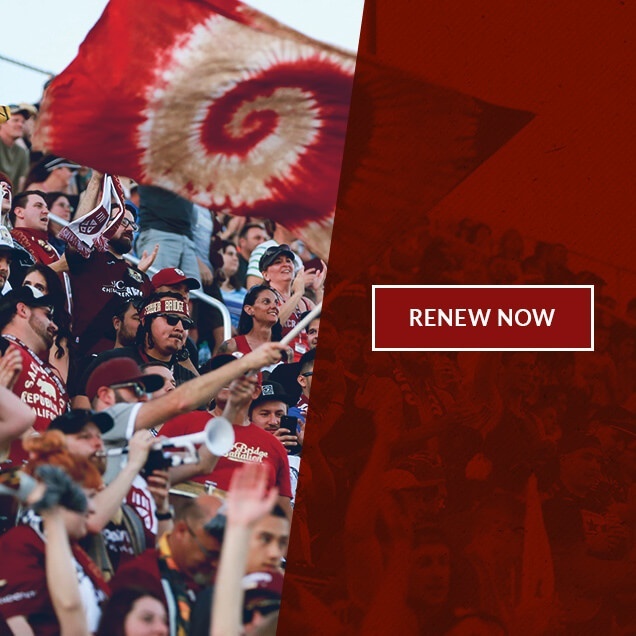 SRFC’s winning team has drawn fan support and attendance from all over Northern California. SRFC came to WindFarm with a business goal to re-engage previous customers to generate leads for their sales team to follow up on for the 2017 season. They also needed a solution that centralized prospect/sales data from multiple sources into a single marketing automation platform. WindFarm's digital marketing strategy for SRFC focused on integrating the use of the HubSpot inbound marketing and sales platform as well as using inbound email marketing and segmentation strategies. 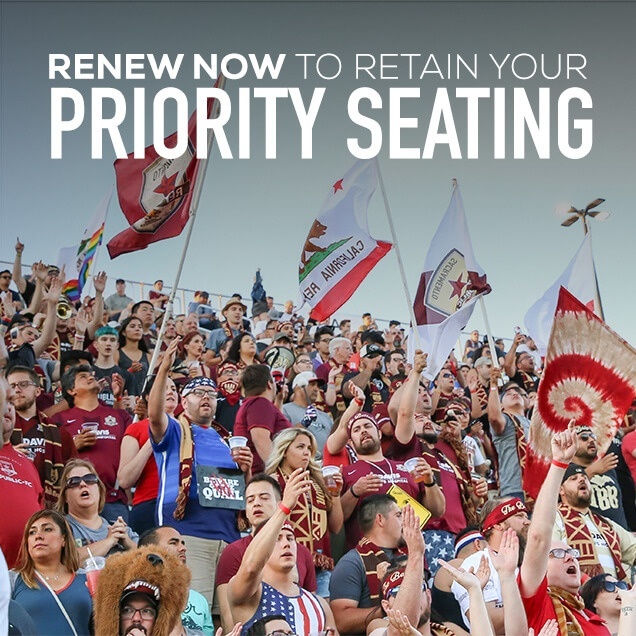 These inbound strategies helped SRFC reach their season ticket renewal goal as well as resurfaced a large number of leads for the sales team to follow up with. WindFarm used email segmentation to target different types of SRFC soccer fans with unique content and offers. We helped import an existing database from an isolated toolset and segment prospect and customer lists. 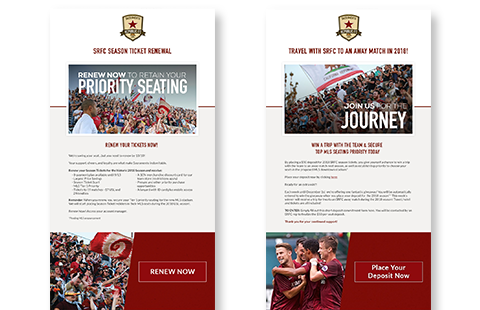 Our SRFC email marketing campaigns surfaced and qualified season ticket leads and drove prospects to renew or purchase via multiple convenient methods. 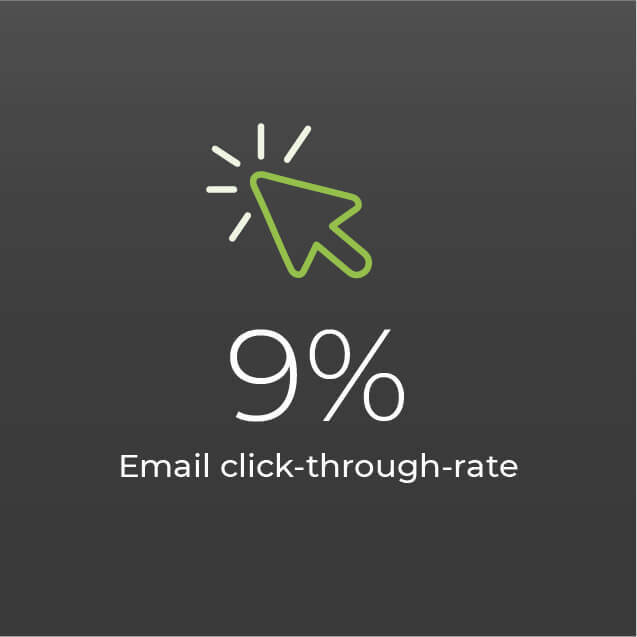 We tested email subject lines and compared open rates across different email senders. 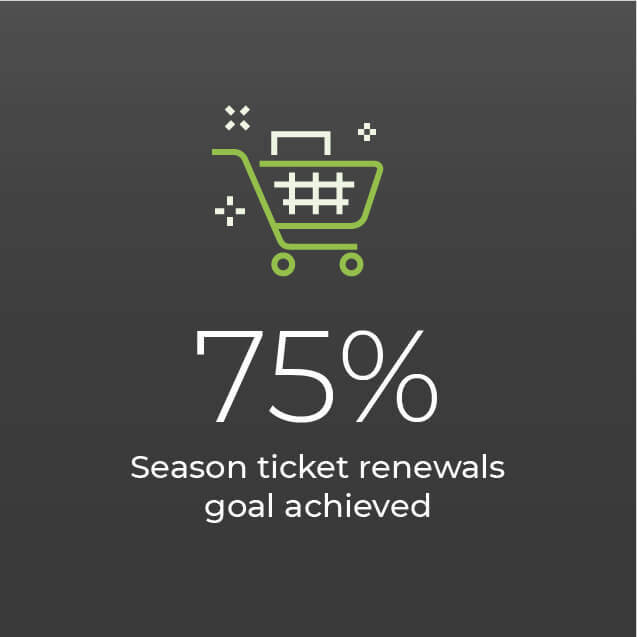 With close to a 25% email open rate and over a 9% click-through rate on these segmented email campaigns, SRFC reached their season ticket renewals goal of 75%! WindFarm helped SRFC set up the HubSpot platform to enable the sales team. Using inbound strategy and HubSpot analytics, we created a seamless hand-off of leads from Marketing to Sales to close deals. 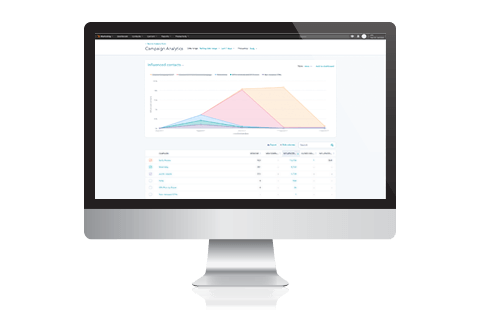 HubSpot’s standardized reporting, optimized sales content, and automation streamlined SRFC’s sales process. 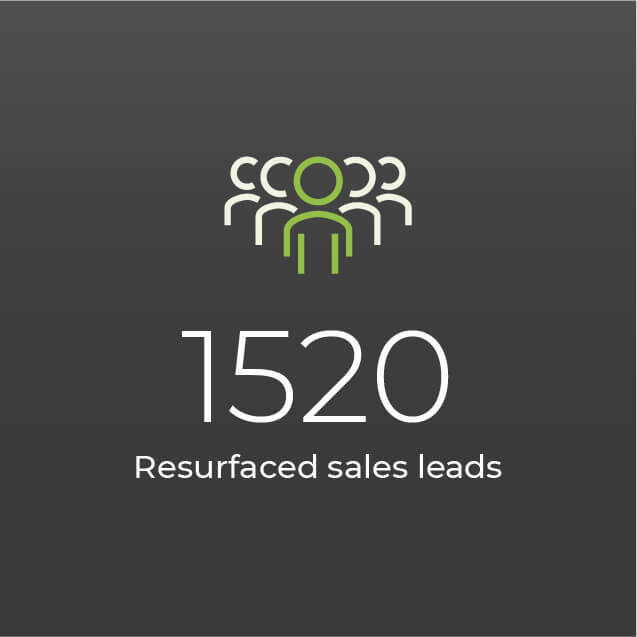 Leads were auto-routed to the sales team via the HubSpot CRM. We used HubSpot to survey prospects who weren't renewing to generate intelligence around why they chose not to move forward. Using these tools united the SRFC sales and marketing teams and resurfaced 1,520 leads for the sales team.